Okay, so I cheated a little. Let’s just say that Buffalita was partying a little too hard on the last night of Hanukkah and didn’t get the post up in time. But I promise you this – I made it WELL worth your wait. 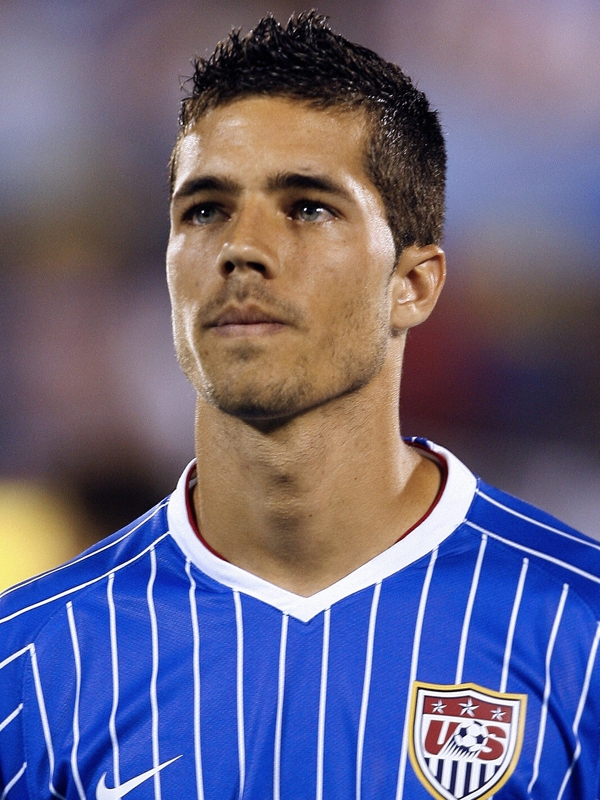 Big finale – I give you the amazingly gorgeous Benny Feilhaber – center/midfielder for Aarhus Gymnastikforening (AGF). Monday Morning Abs: Congratulations, Grey Cup Champs! Happy Monday! Hope you enjoyed your Thanksgiving! I’m recovering from the aftereffects of cold medicine so I’ll keep this brief. Our congrats to the Montreal Alouettes, winners of the 98th Grey Cup in a 21-18 victory over the Saskatchewan Roughriders. I was able to last through the 3rd quarter when it was tied 11-11 (before the Neo Citran kicked in) but I had a feeling when I crawled into bed that it would be a fight to the finish. And it was: the Roughriders might have been able to tie the game had Darian Durant not channeled Favre and thrown an interception in the final minute. By the way, I am three for four for seeing a professional team during the season they win a championship. I think I’m due for another trip to the Big Apple. P.S. We’re thinking of you, Anthony Calvillo.